Provides exceptional lighting. Incredible light output, with as much light as you would expect from a skylight many times its size. Click button to go to our Rooflights and Solatube Installations page. Ultimate Roofing (SW) Ltd. is a Family run Roofing business with over 25 years experience. We specialise in GRP (Glass Fibre) Flat roofs, Pitched roofs, Roofline Solutions, Guttering Systems, Rooflights, leadwork and all things Roofing.
" 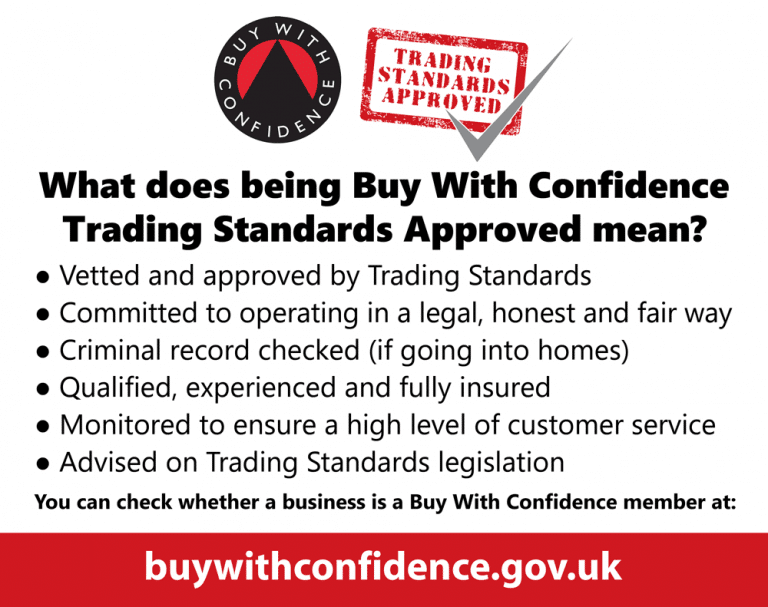 We pride ourselves in 100% customer satisfaction.... "
We operate from Weymouth and cover Dorset, Wiltshire, Devon, Hampshire, and Somerset areas. Our staff are fully trained, professional, helpful, tidy and efficient and we always aim to complete our projects to a high standard and within timescale. 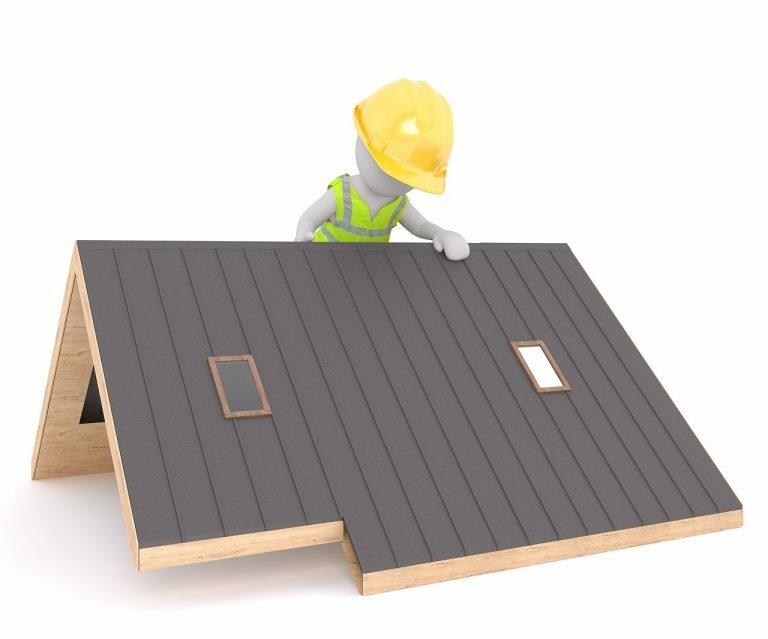 We Specialise in all aspects of roofing from small repairs to complete re-roofs. We also carry out PVC-u installations, small building works and loft conversions. Alwitra Flat Roof Systems have 10,15 or 20 Year Warranties depending on System. High Performance Felt Systems have a 20 year Warranty. 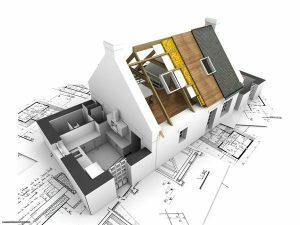 Pitched Roofing – Slating and Tiling. Please take the time to browse our website and portfolio for examples of our work. 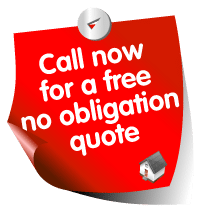 Drop us a line for a free quotation.